There is an innate curiosity and hunger for the Truth that lives within each one of us. 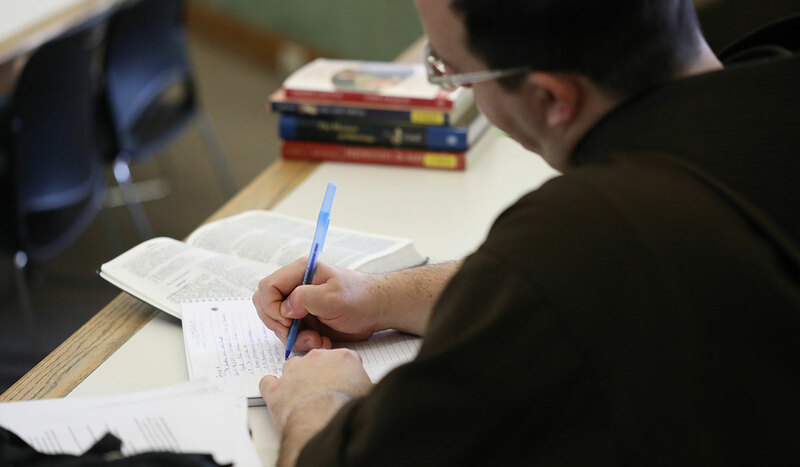 Explore the depths of the Catholic intellectual tradition and advance your theological scholarship here at the School of Theology and Religious Studies — where the relentless pursuit of knowledge is met with divine revelation in an institution consecrated to the Truth. 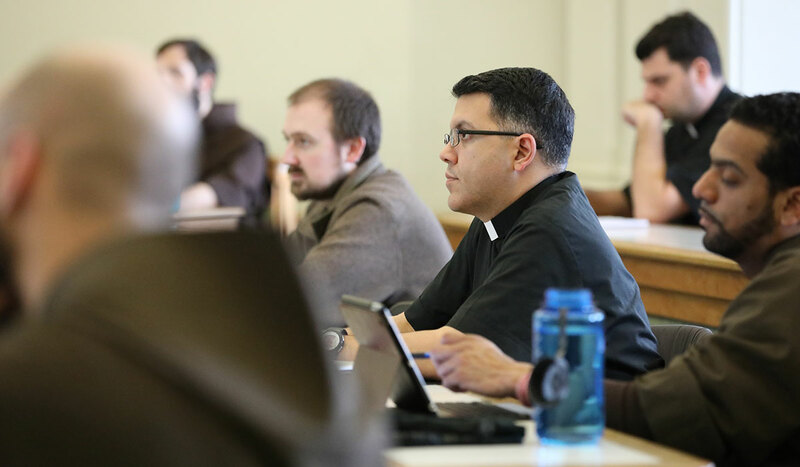 Housed within a pontifical university and the only national university of the Catholic Church in America, and located in the political center of the United States — there is no better place to engage faith and culture. 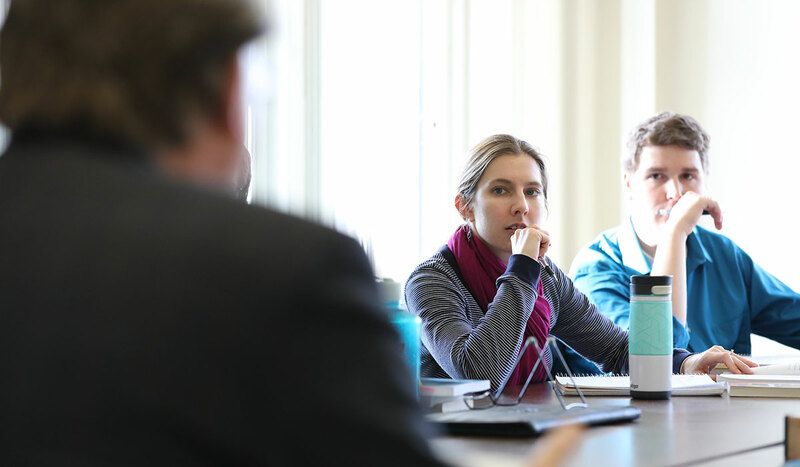 Our internationally renowned undergraduate, graduate and doctoral degrees prepare students of all faiths to hold careers in religious, academic, and professional environments and to bring the practice of faith and reason into all they do. 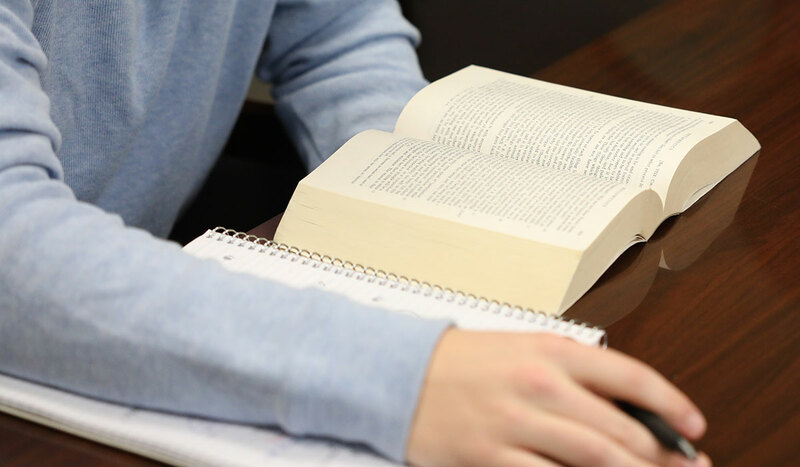 You will learn from scholarly, ecclesiastical faculty who are preeminent in their field — authors of the books studied by theology students around the world. Here you will not only discover answers, but learn how to ask the ultimate questions, and bring a scientific approach to the questions of faith. Are you a high school student interested in getting a taste of the college experience? 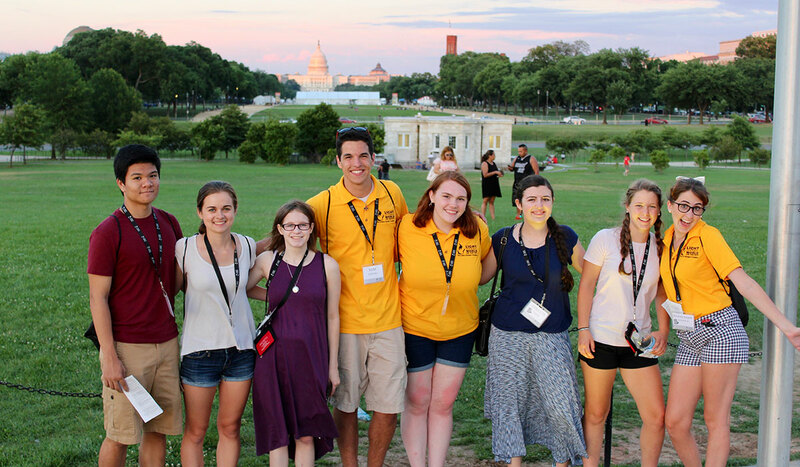 Live on campus, eat in dining halls, and travel to different locations around D.C., learning more about the intersection of faith and culture from professionals across all fields. 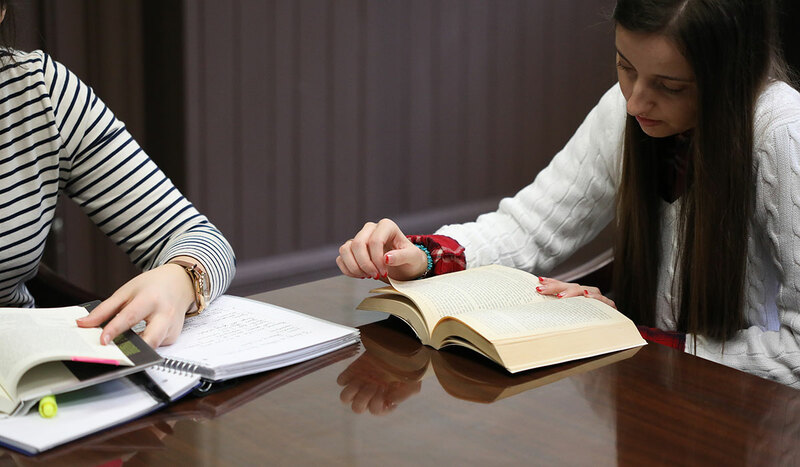 Study theology at the Rome Center of The Catholic University of America and in other cities across the globe as you dive deeper into knowledge, spirituality, and worldview.